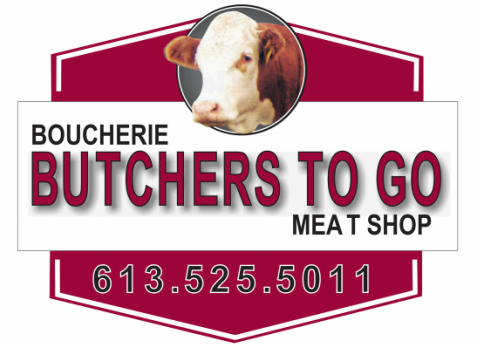 Butchers To Go — A cut above the rest — Where friendly smiles & quality service will keep you coming back for more! “Especially because of the Meat"
A little about us, the man behind the scene, and our new location! Marc has been a butcher for over 35 years. He has poured his heart & soul into building this business, creating a friendly, clean, and full service experience. Engaging in 'whole animal' butchery, at the parent company Abattoir Lefaivre Meat & Slaughterhouse. The meat is cut, trimmed and aged to perfection at the beautifully-renovated premises of Butchers To Go, cutting out the middle man and passing the savings onto YOU! Don’t have the time to cook? We’ll do the cooking for you with our range of ready-to-heat and serve meals prepared in our kitchen to your table. Roasted smoked and bar-b-qued meats; salads, side dishes and pies that only need heating. We also feature top quality deli products along with a delicious selection of fresh St. Albert’s cheese. "Homemade prepared foods…Convenience while saving you time and effort. 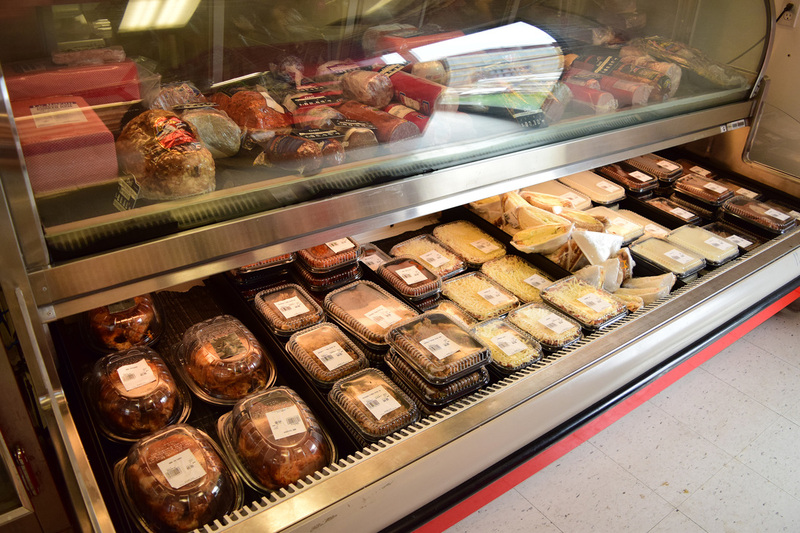 ​The Butcher Shop’s management and staff are always working hard to meet the needs of their customers. Come in Today and meet our friendly staff! You will be greeted with a smile and all kinds of helpful advice. I bought some rib steaks, they were the best! The hamburger patties are so lean, best hamburgers ever. I love butchers to go. Leave a review here and it could end up on our home page!